MFC Sparkle Minnow Body Brush, Are you a sold-out sparkle minnow addict? 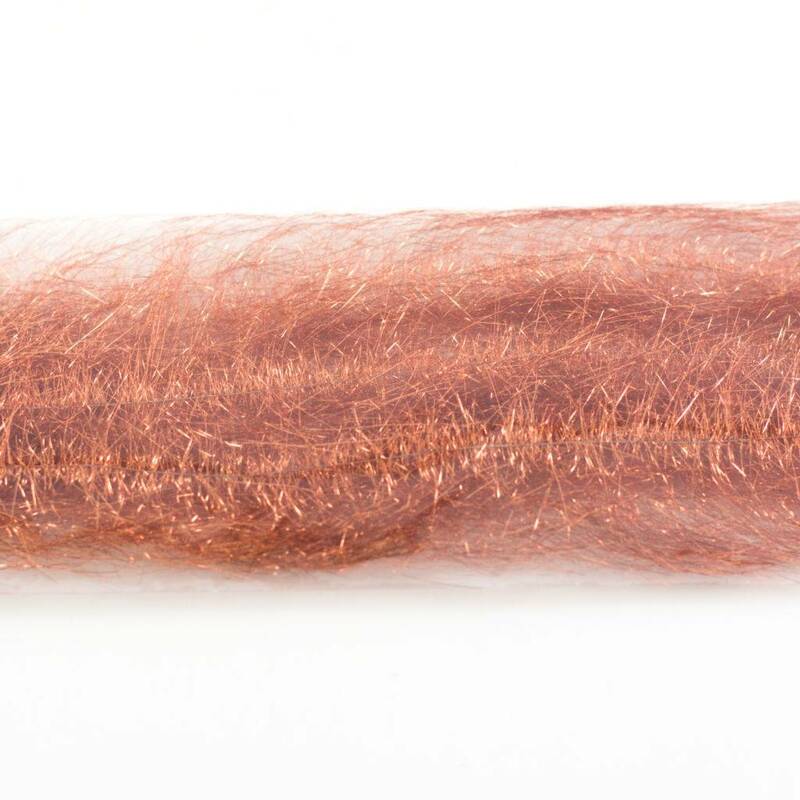 Twist your own with the new MFC Sparkle Minnow Body Brush. 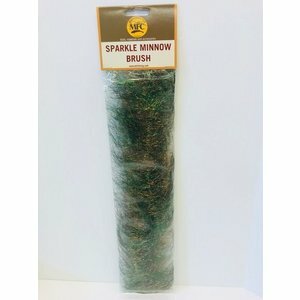 MFC Sparkle Minnow Body Brush, Are you a sold-out sparkle minnow addict? 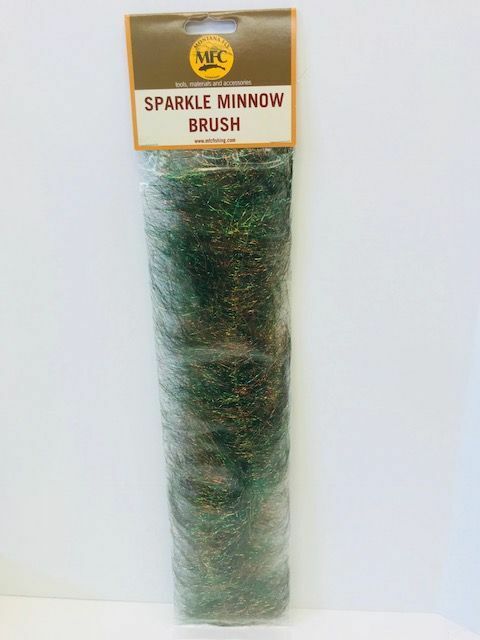 Twist your own with the new MFC Sparkle Minnow Body Brush. 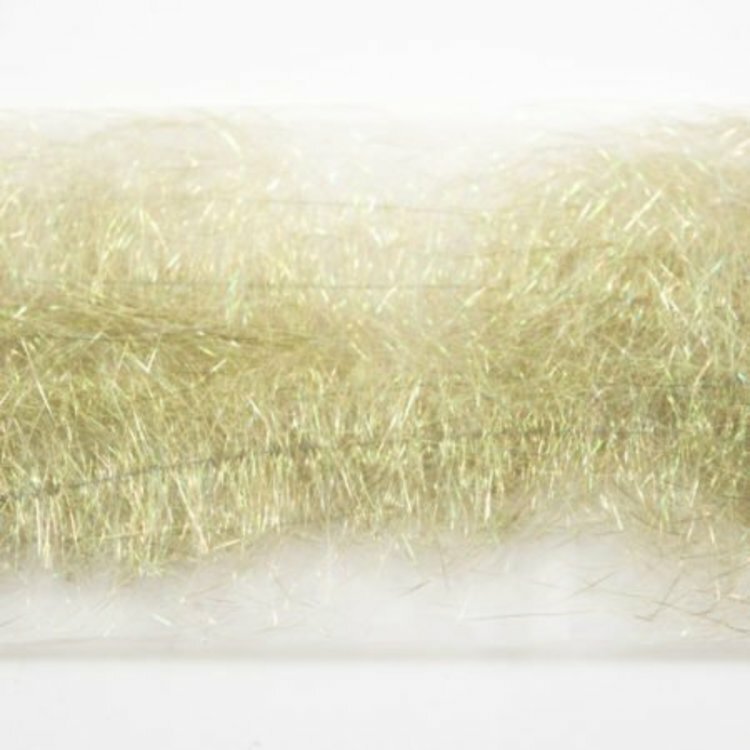 Don’t forget to add the Belly Brush for full Sparkle Minnow action! 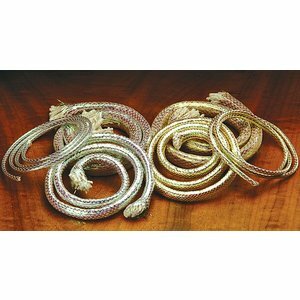 These brushes have lots of movement and flash for fish enticing action. 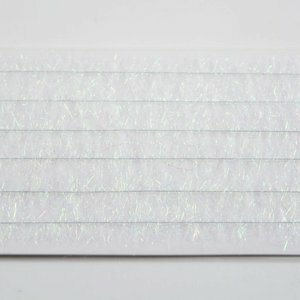 Use alone on a Sparkle Minnow or with your favorite patterns to add the right amount of flash. Each package comes with 6 brushes, 12″ long and about 2.5″ wide. 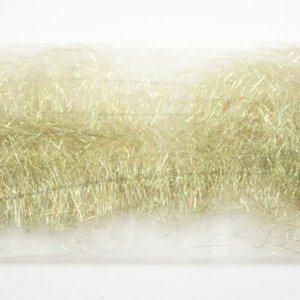 Great for minnow bodies, poppers, salt and streamer patterns. 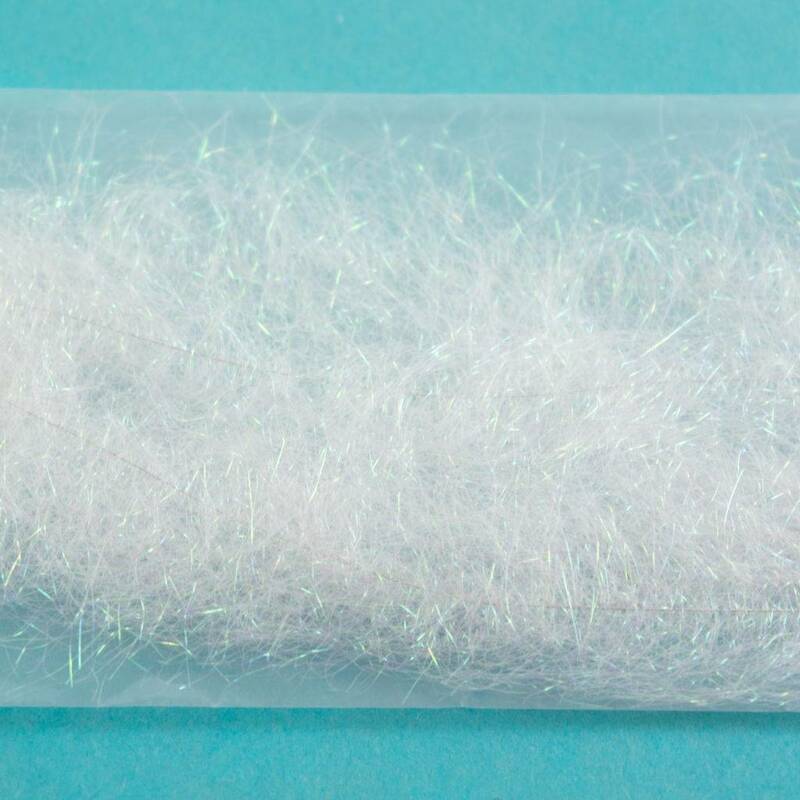 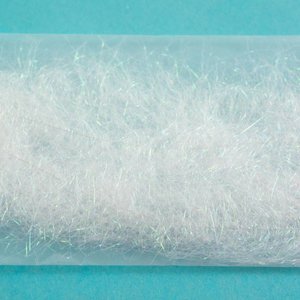 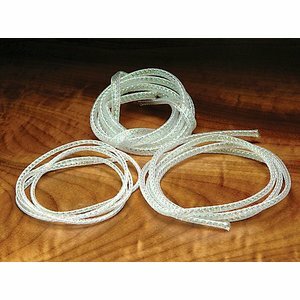 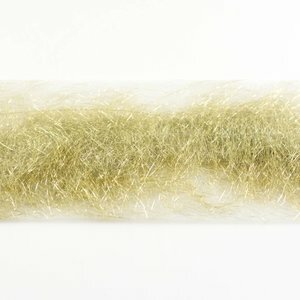 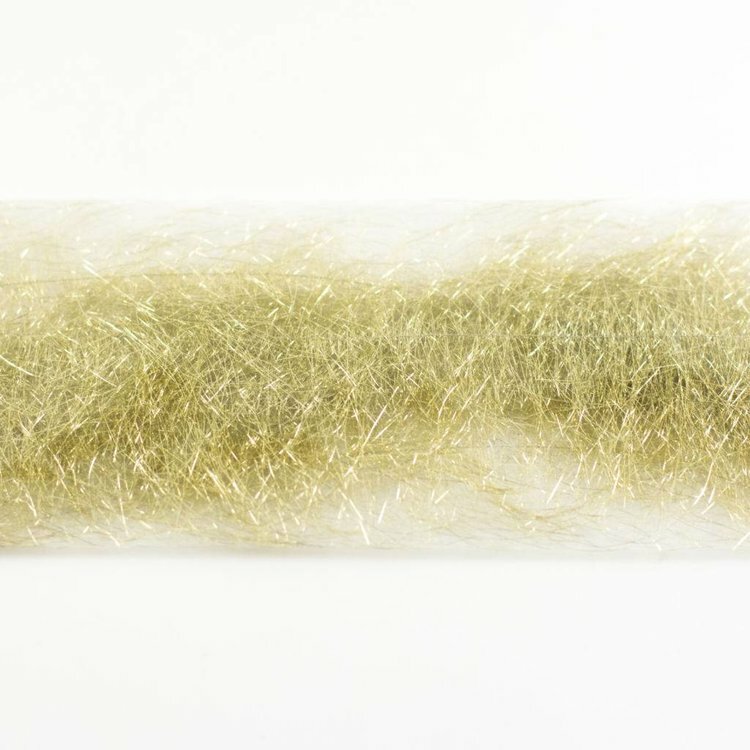 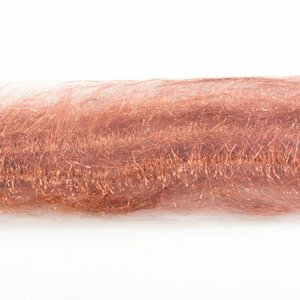 MFC Sparkle Minnow Belly Brush , Used to mimic the light belly of small baitfish on the Sparkle Minnow, this can also be wrapped to add flash on smaller streamers.